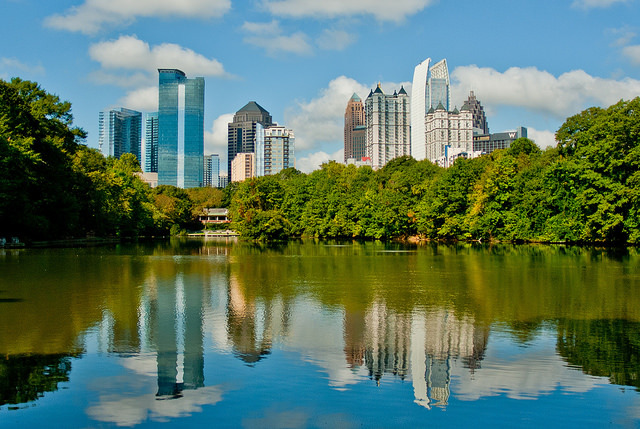 Act now to reserve your spot in Metro Atlanta's only and Georgia's Premier Green Industry Event. 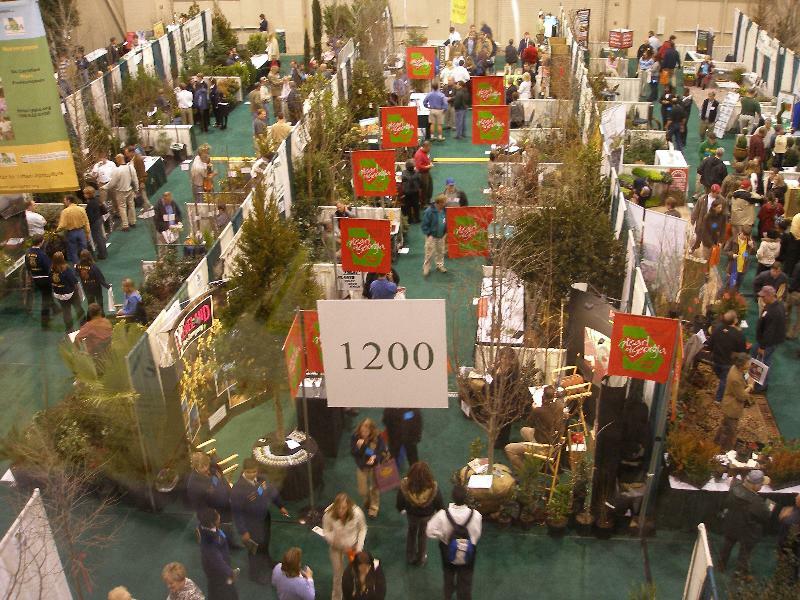 The Wintergreen Horticulture Conference and Tradeshow has a well earned reputation as Georgia's premier event for the nursery and landscape industry. 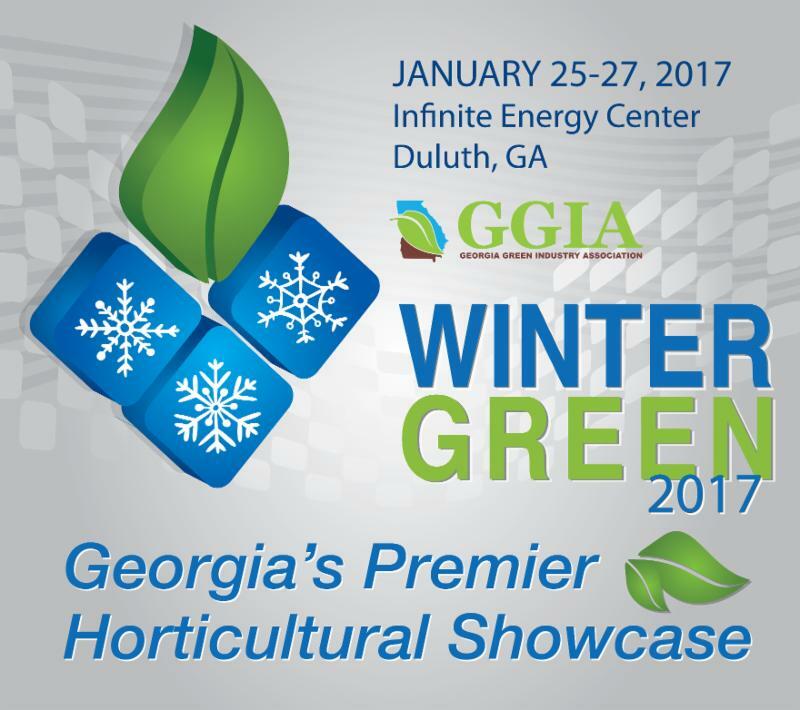 Held each January at the Infinite Energy Center in Duluth, Wintergreen is the only green industry show in the booming Metro-Atlanta market. Known for pampering exhibitors with amenities like complimentary lunches and the exclusive Exhibitor's lounge, this year Wintergreen will be upping its marketing efforts and adding attractions aimed at bringing more potential buyers and attendees to your booth. Georgia has over 5,000 licensed growers, retailers and landscape companies. Are you capitalizing on this market? Landscape contractors, retail garden centers, big box buyers and other industry professionals recognize the unique opportunity to meet with suppliers and see firsthand which products will be moving the market this spring. The location is easily accessible offering ample parking and an experienced move in crew that make set up a breeze. Marshalling Yard access during move-in and move-out (FREE large truck parking during the duration of the show). We have an AWESOME crew to make your exhibit experience pleasant and worry free. Four (4) complimentary tradeshow passes for your employees. Material handling: Unloading and delivery of exhibit materials to your assigned booth. Complimentary Forklifts & Carts for move-in and move-out. 8' draping back and sides, table and chairs for your booth. Thursday, January 26th: Tradeshow open 9:00 am to 4:00 pm. Friday, January 27th: Tradeshow open 9:00 am to 3:00 pm. Coming off our biggest show yet in 2016, booth spaces for 2017 are going quickly. 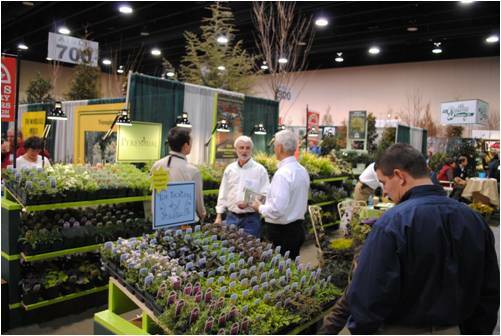 Act now to insure your spot at Georgia's premier event for the landscape and nursery industry.